Carpet diaries... 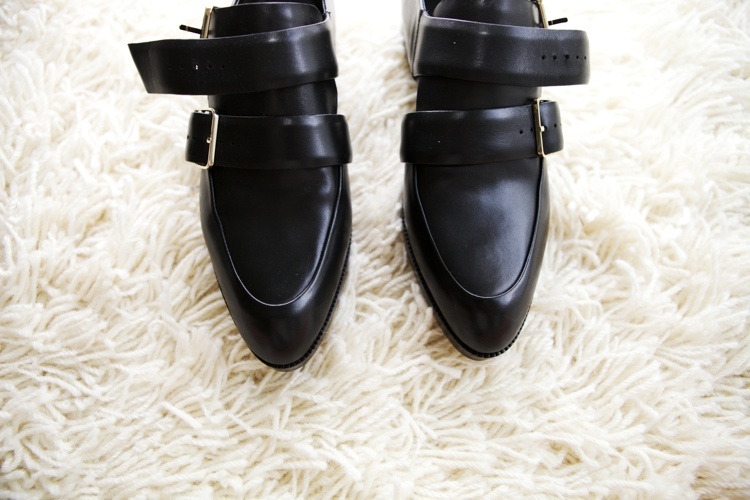 This time around featuring Alexander Wang Jacquetta oxfords. Haven't taken these out yet. But when that happens I will officially lose any privileges to complain about long distance walks. And cut outs are so on point. Just saying.